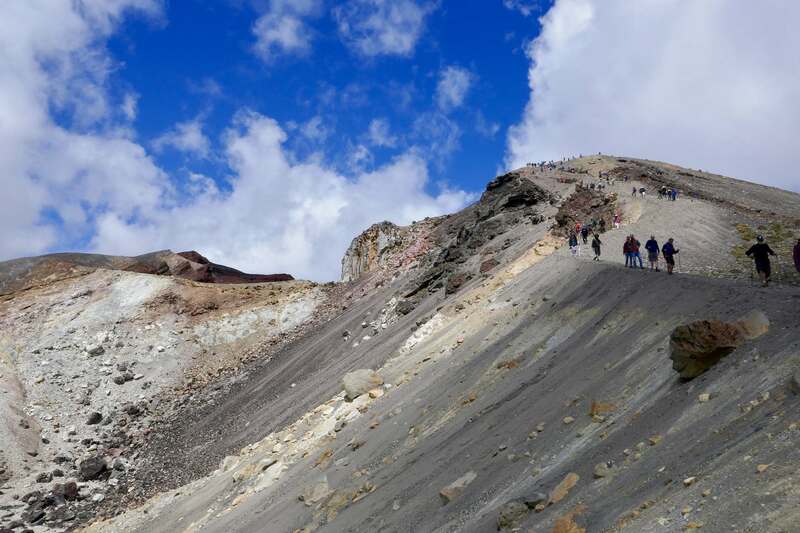 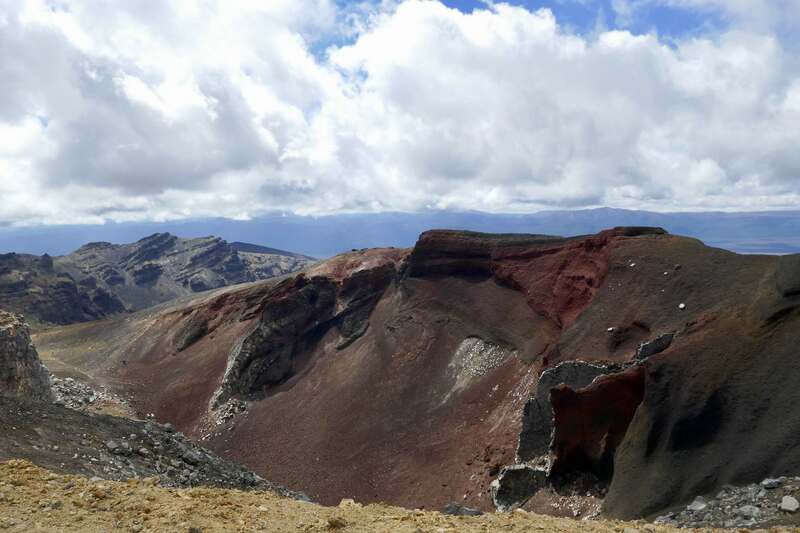 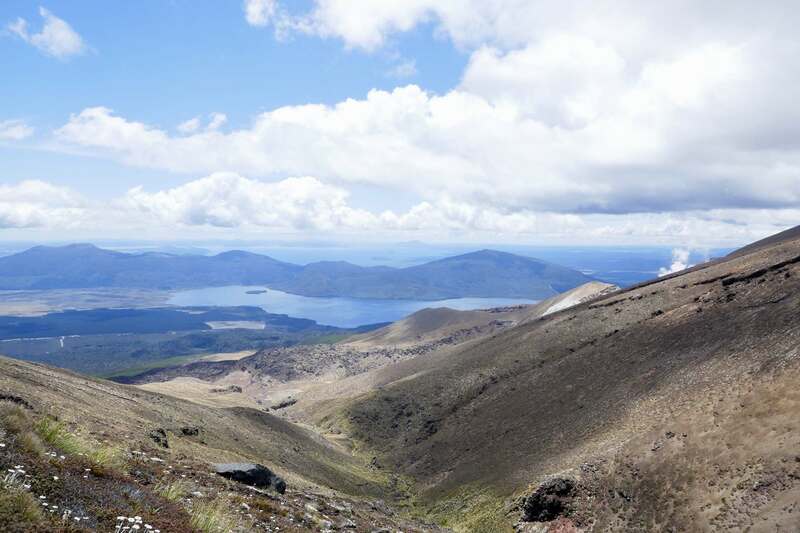 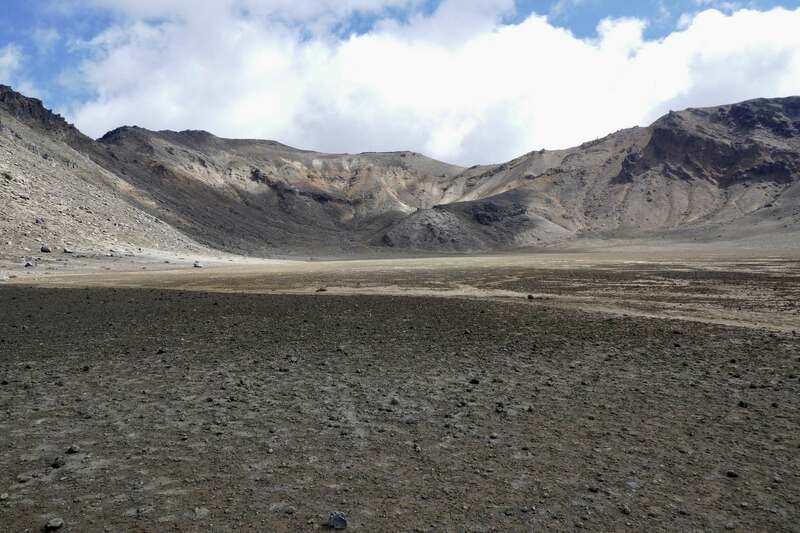 The Tongariro Alpine Crossing has been labeled as the world’s greatest single day hike. 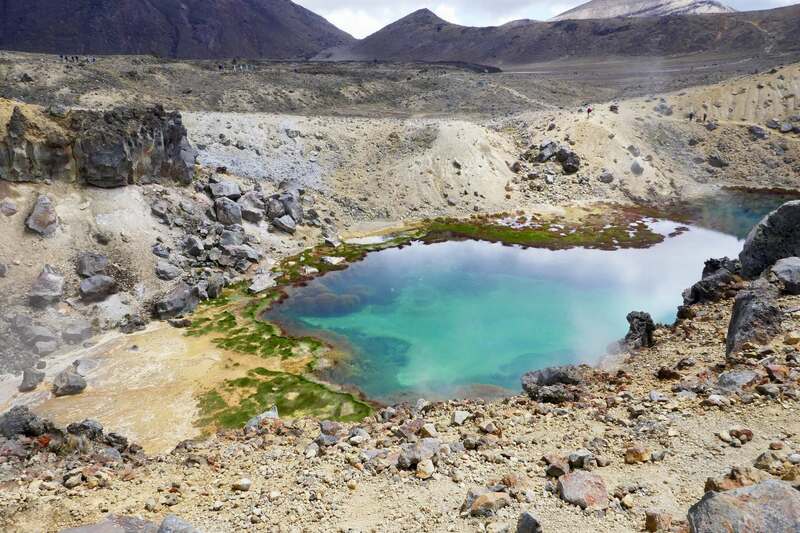 Lava flows, an active crater, steam vents, emerald-coloured lakes and magnificent views combine to make this an unforgettable walking journey. 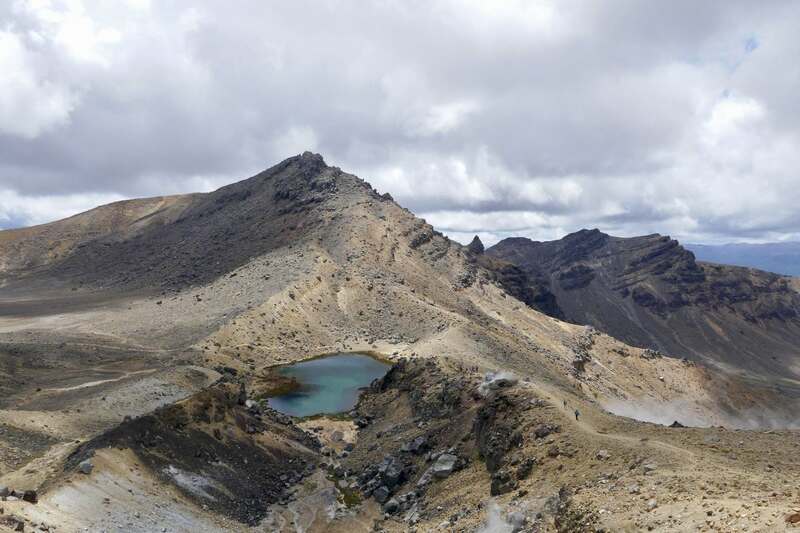 The 19.4km hike high into a volcanic alpine environment is a must-do in New Zealand but does require a bit of preparation. 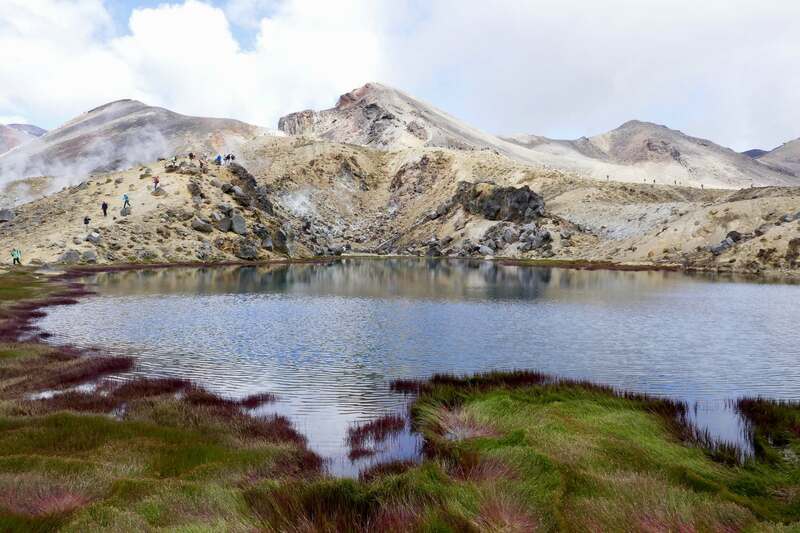 The weather can change quickly and unexpectedly in any alpine environment. 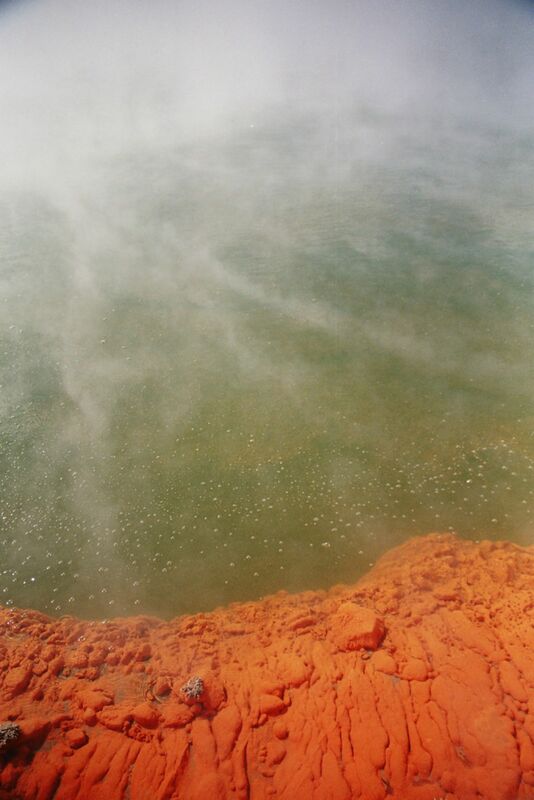 At times conditions can be extreme. 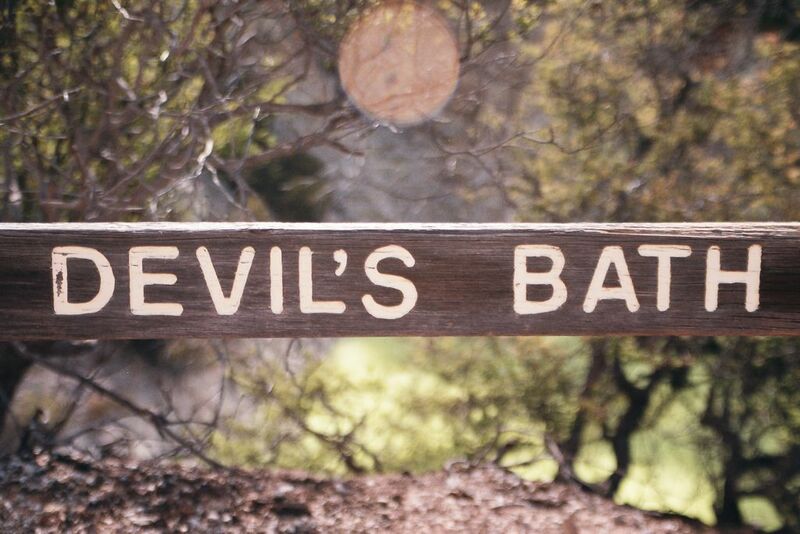 Be prepared for every type of weather. 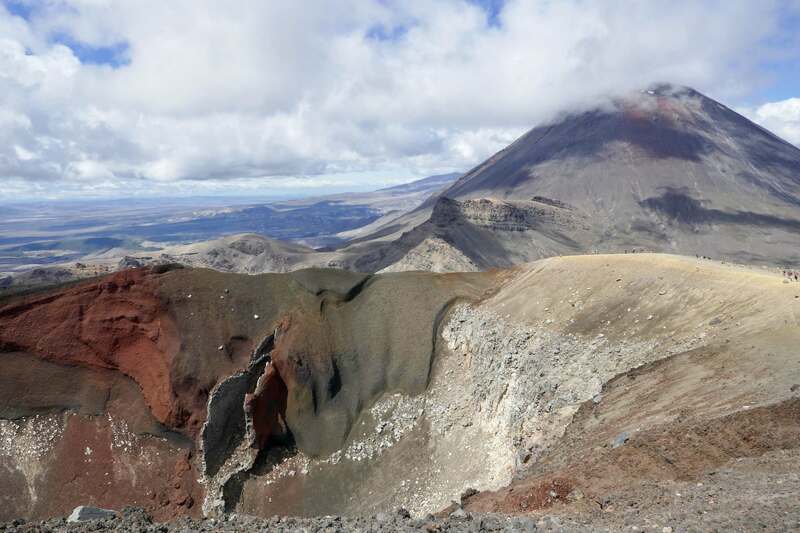 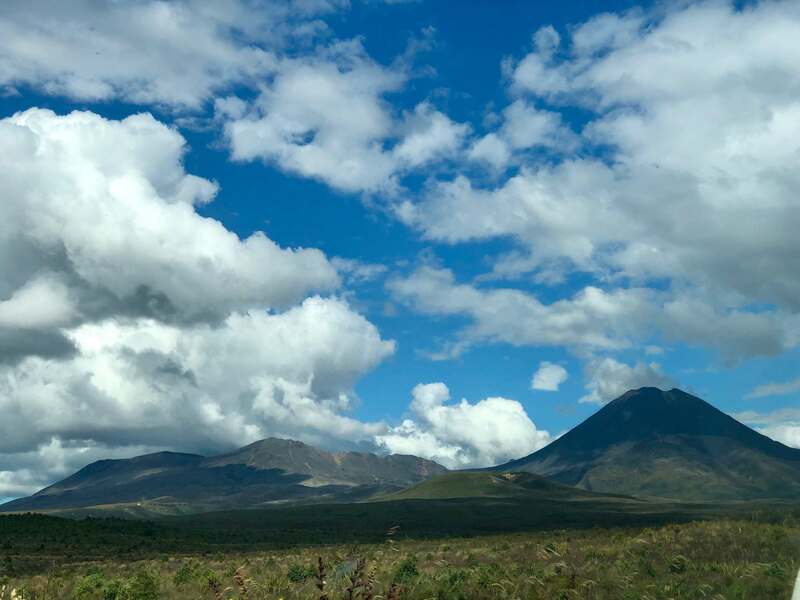 Tongariro National Park is a UNESCO dual World Heritage Area and was the first in the world to receive cultural World Heritage Status. 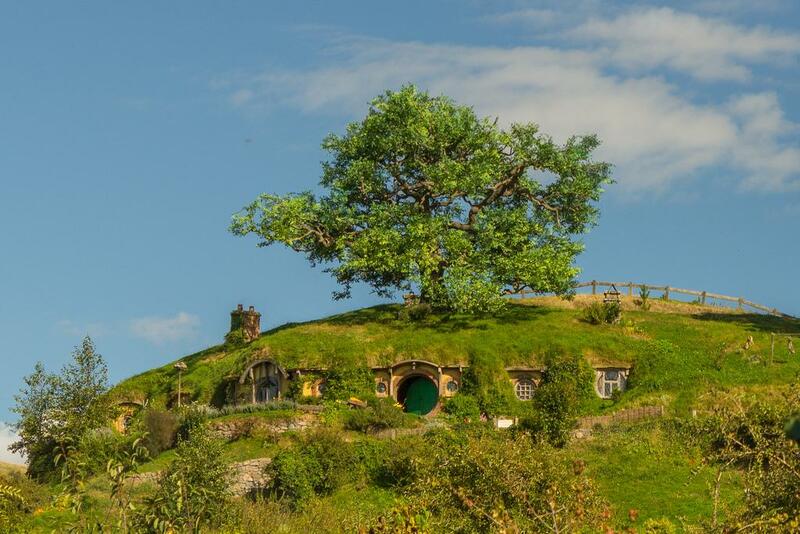 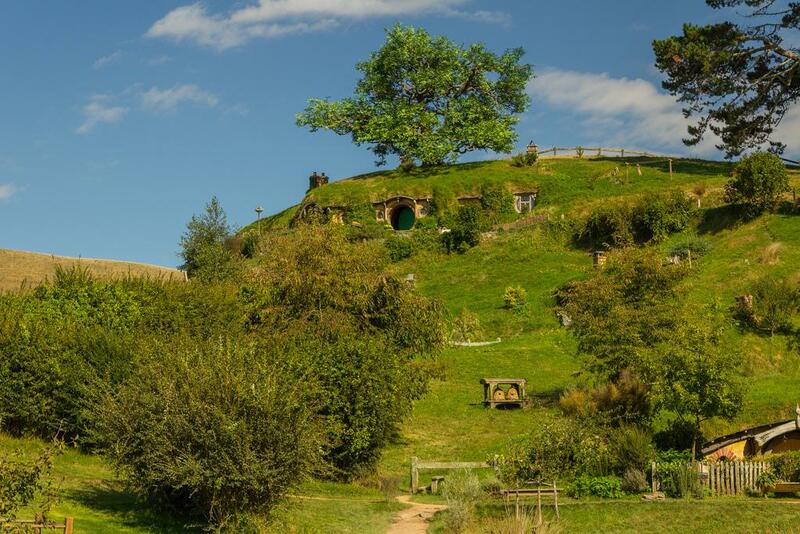 New Zealand has become synonymous with the Middle-earth of JRR Tolkien’s famous books since the release of the blockbuster Lord of the Rings film trilogy, directed by New Zealander Sir Peter Jackson. 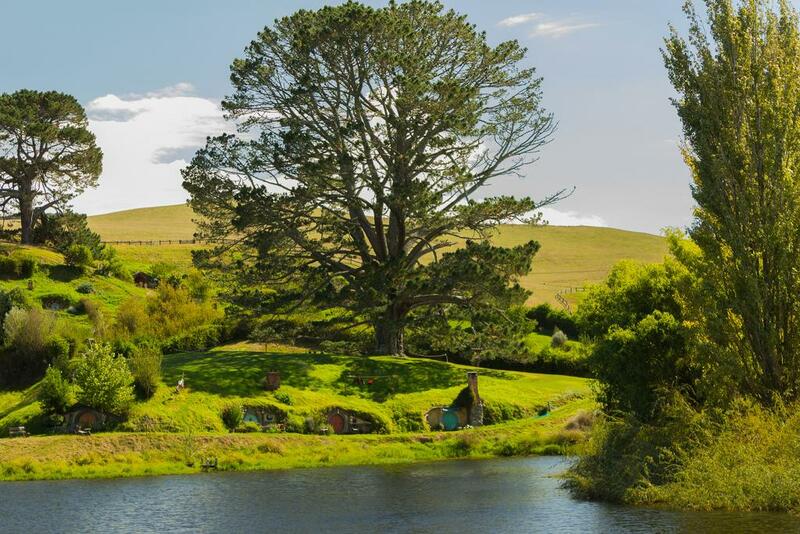 On the most picturesque private farmland you can visit the Hobbiton Movie Set from The Lord of the Rings and The Hobbit film trilogies in a fascinating two-hour guided tour. 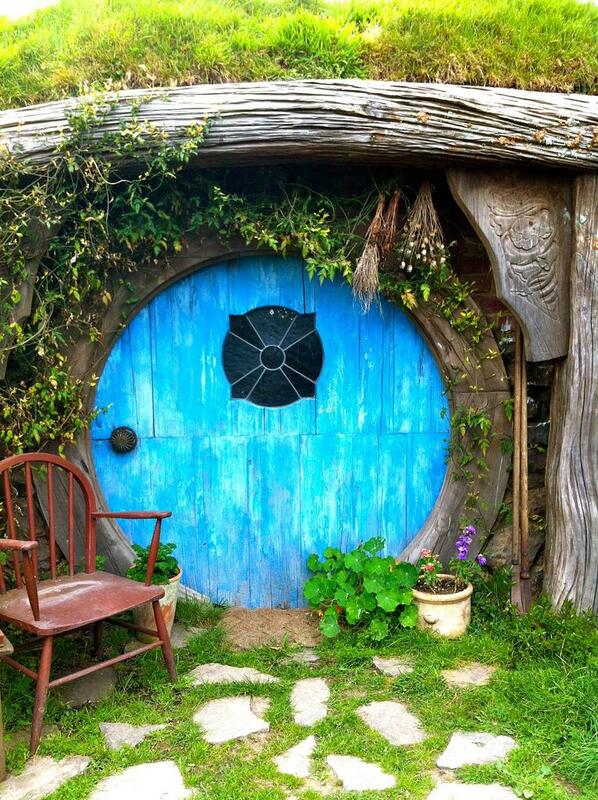 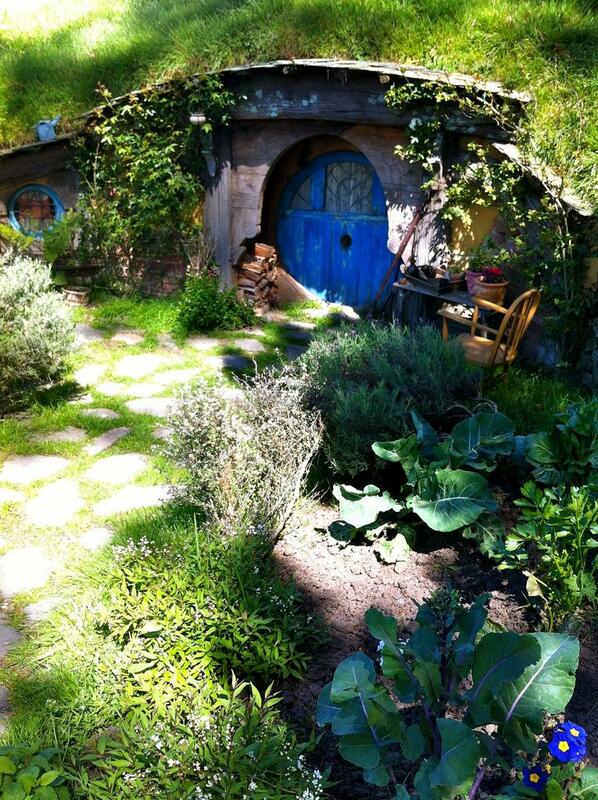 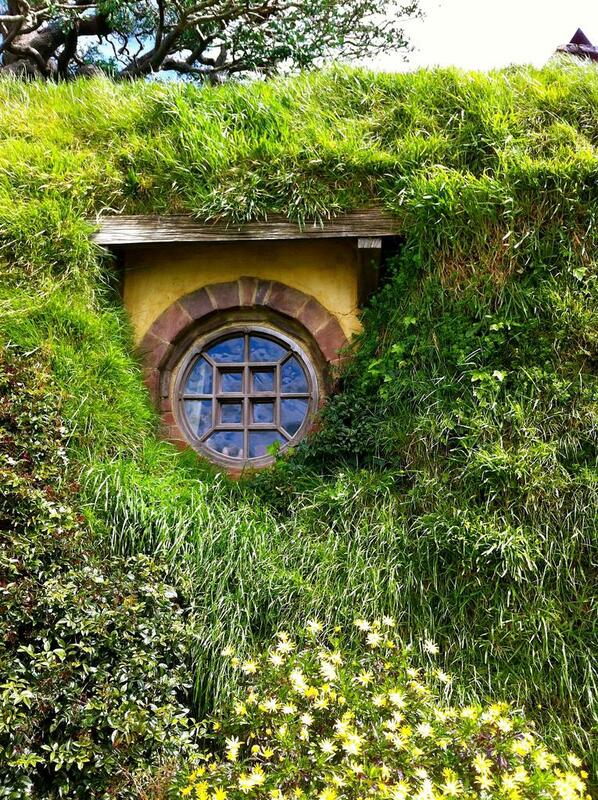 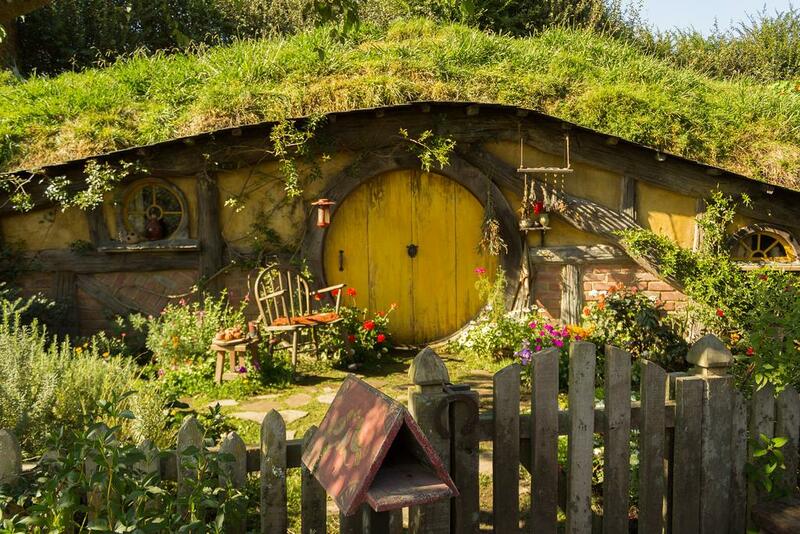 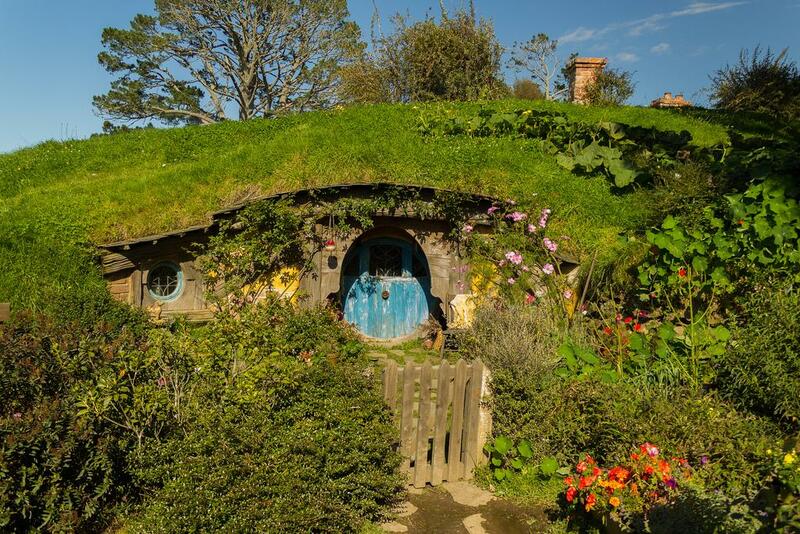 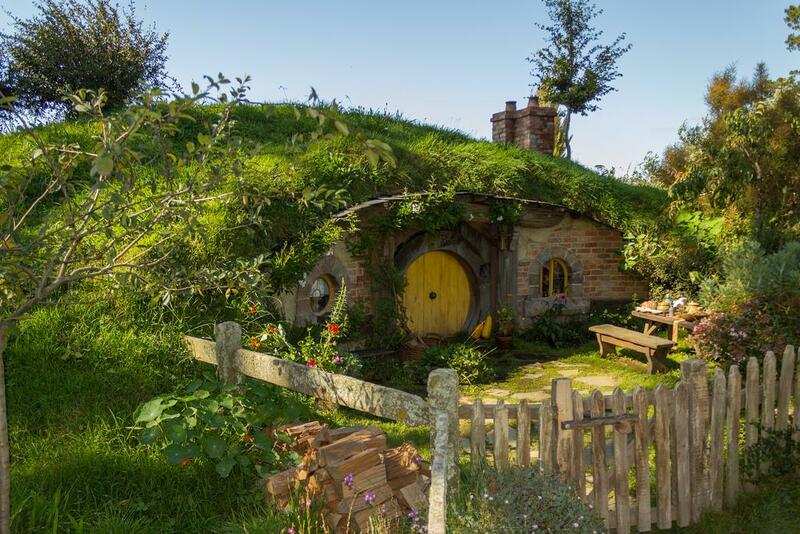 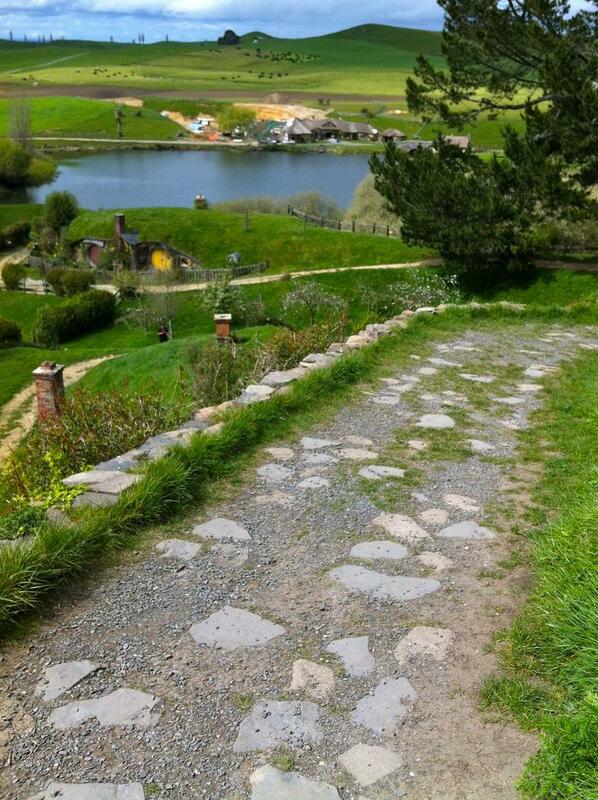 Due to copyright, all the intricately constructed movie sets around the country were dismantled after filming, but Hobbiton’s owners negotiated to keep their hobbit holes, which have been completely rebuilt for the filming of The Hobbit. 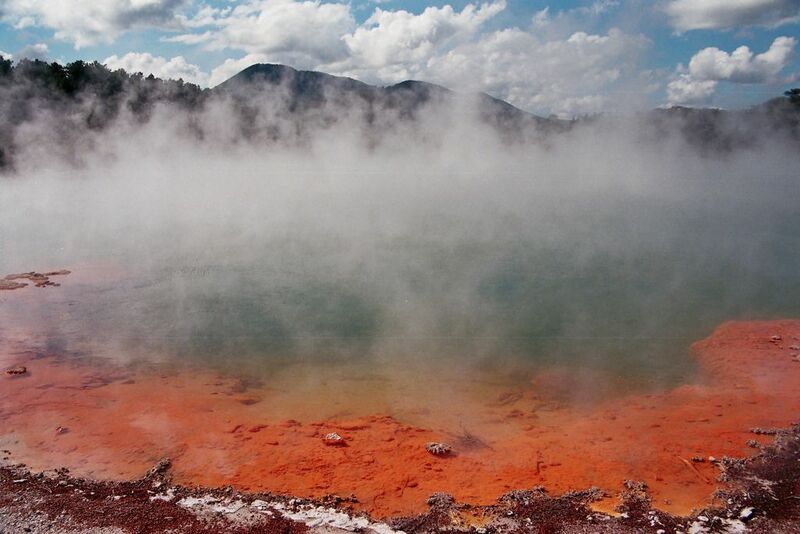 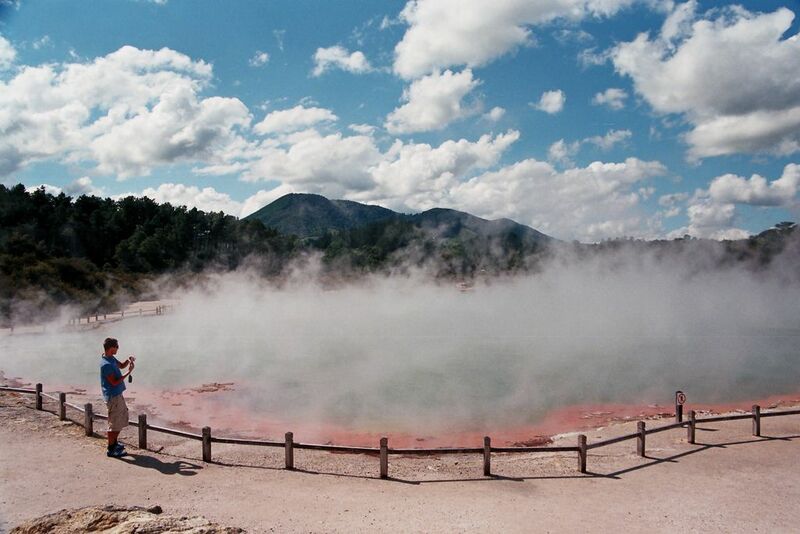 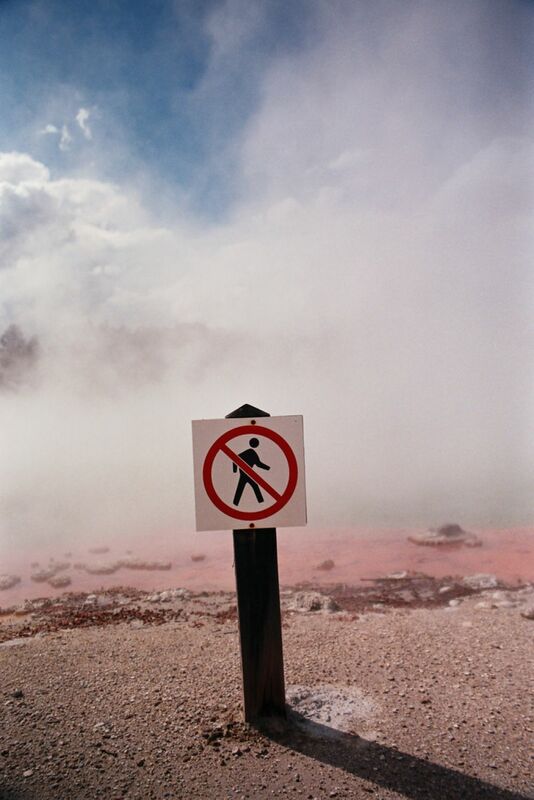 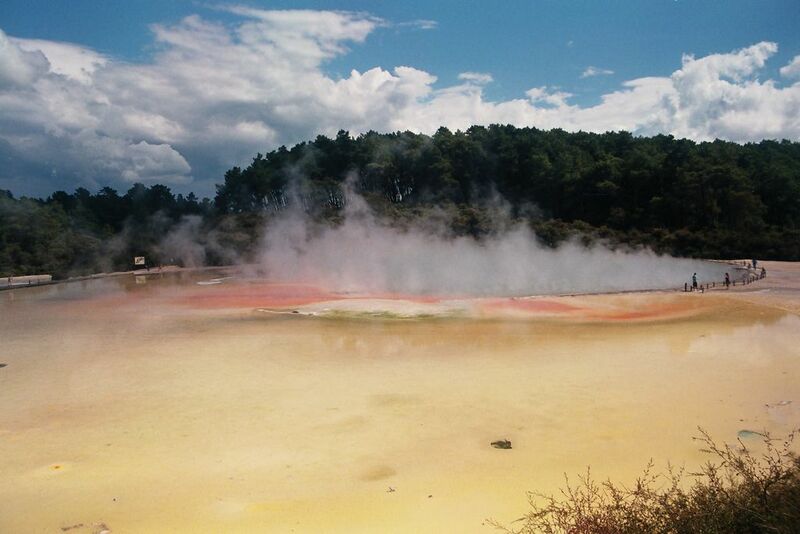 Rotorua is home to one of the most unique tourism sites in the world. 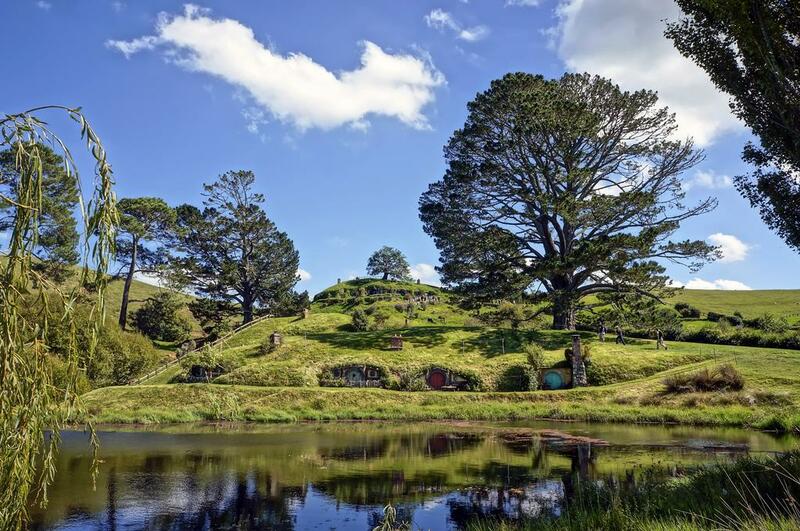 It is just a 2.5 hour drive from Auckland, easily accessible in the Central North Island for a getaway. 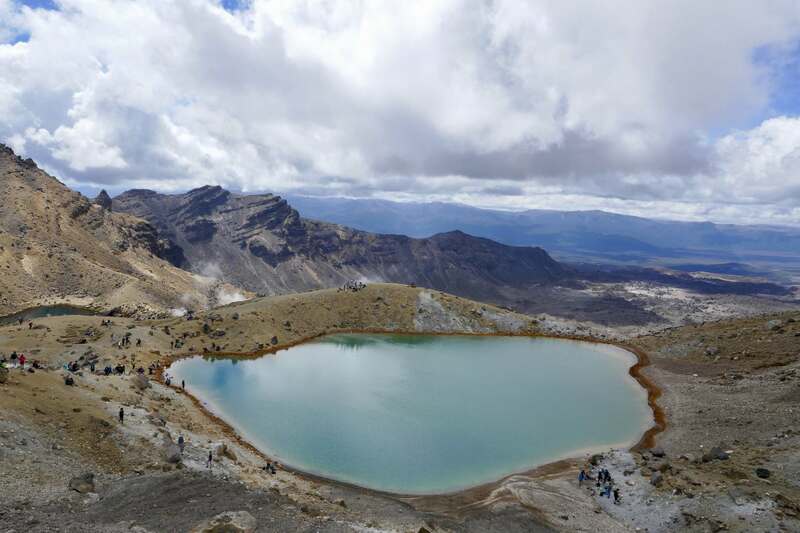 Volcanic Plateau has one of the world’s most lively fields of geothermal activity and sits squarely on the Pacific Rim of Fire. 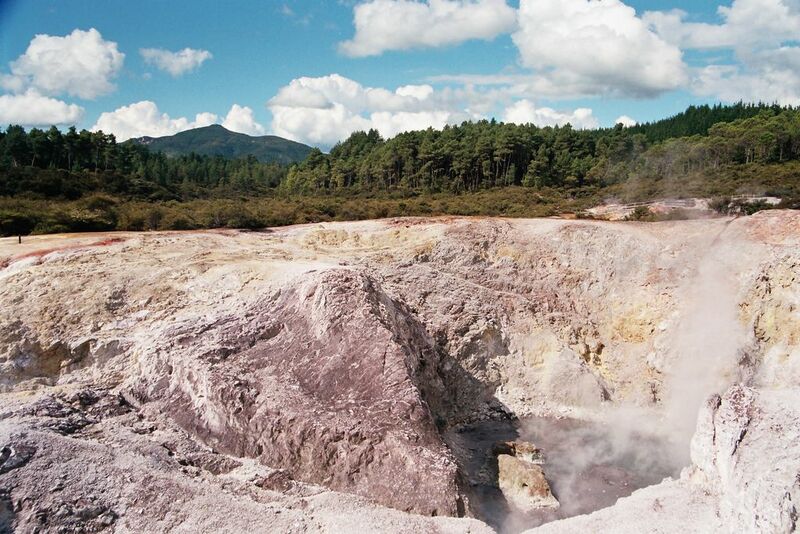 Aside from the breathtaking scenery of this volcanic-shaped wonderland, the 16 beautiful lakes in the region and the lush green of the abundant native flora, Rotorua is a geothermal paradise and the cultural heartland. 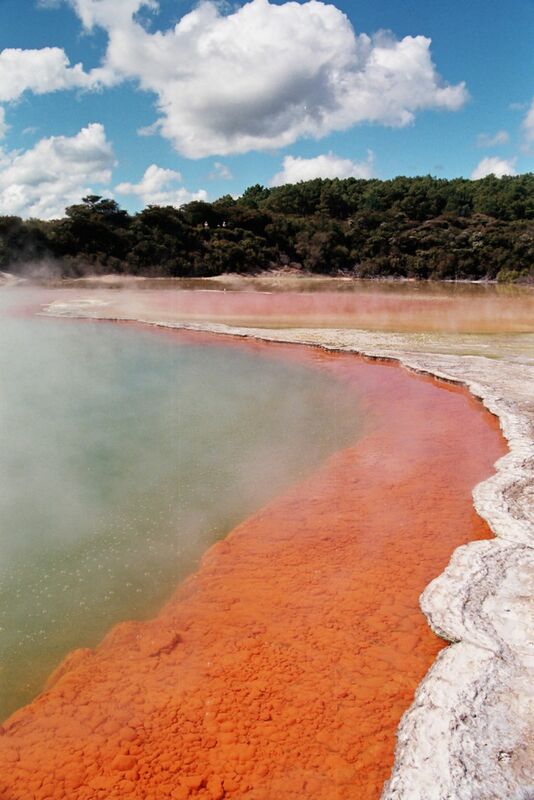 Rotorua highlights include Mount Tarawera, Whakarewarewa Forest, Ohinemutu, several stunning lakes and many amazing geothermal locations. 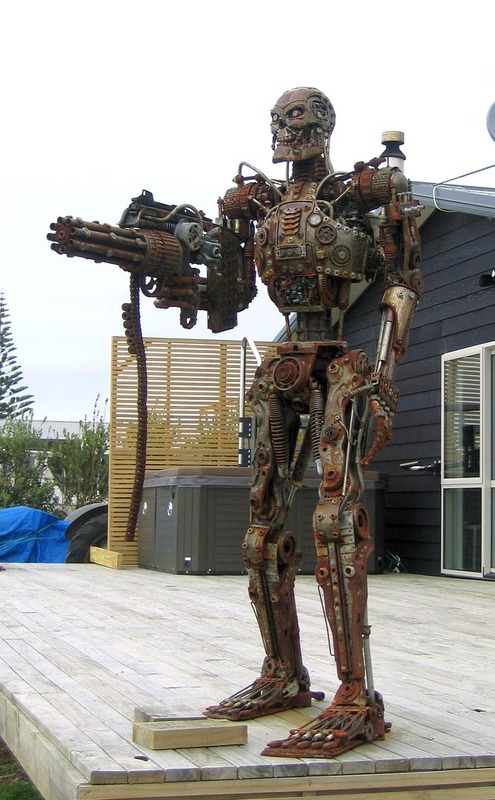 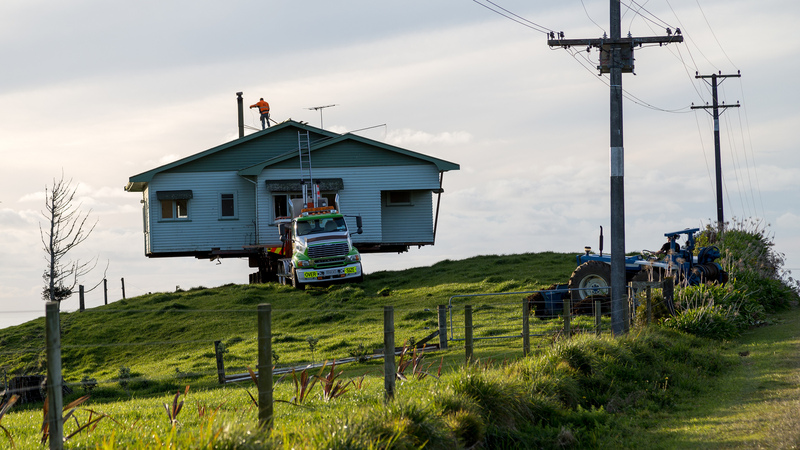 This is how you move house in New Zealand. 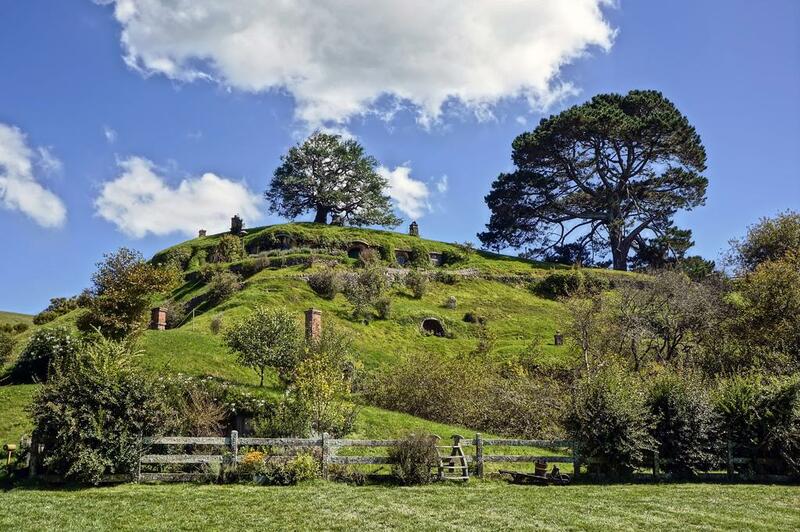 The tractor on the right is ploughing a track/exit for the truck to manoeuvre the house onto the road for the journey up State Highway 45. 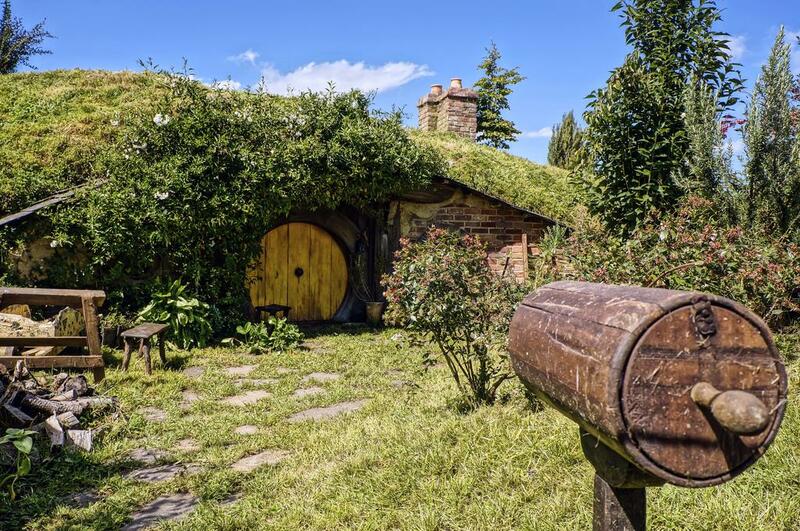 The cost of moving the house will depend mainly on the time it takes, which depends in turn on the route to be travelled, the size of the house and the degree of difficulty. 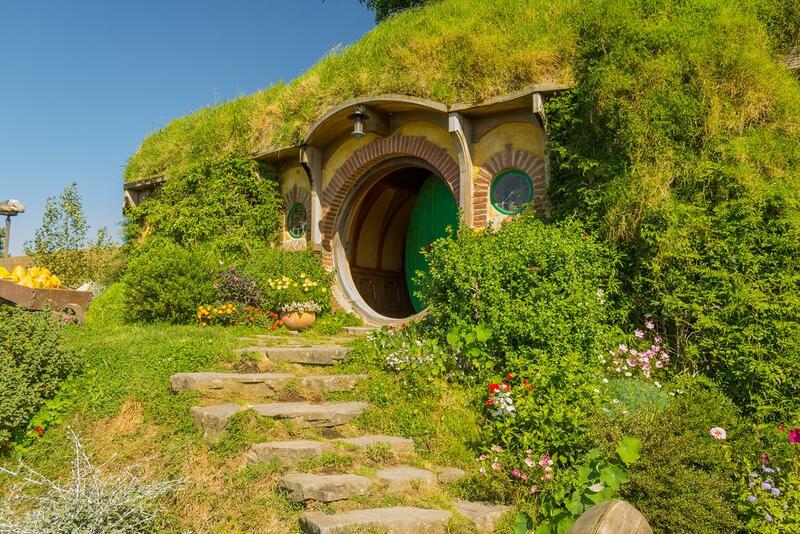 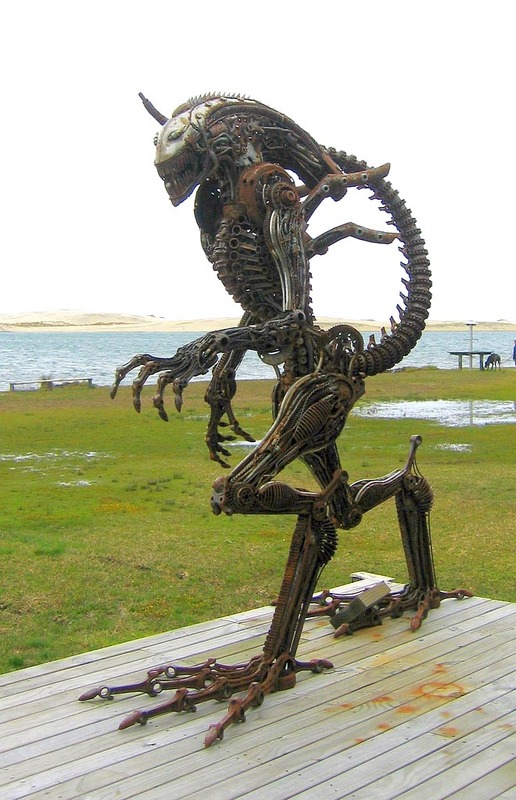 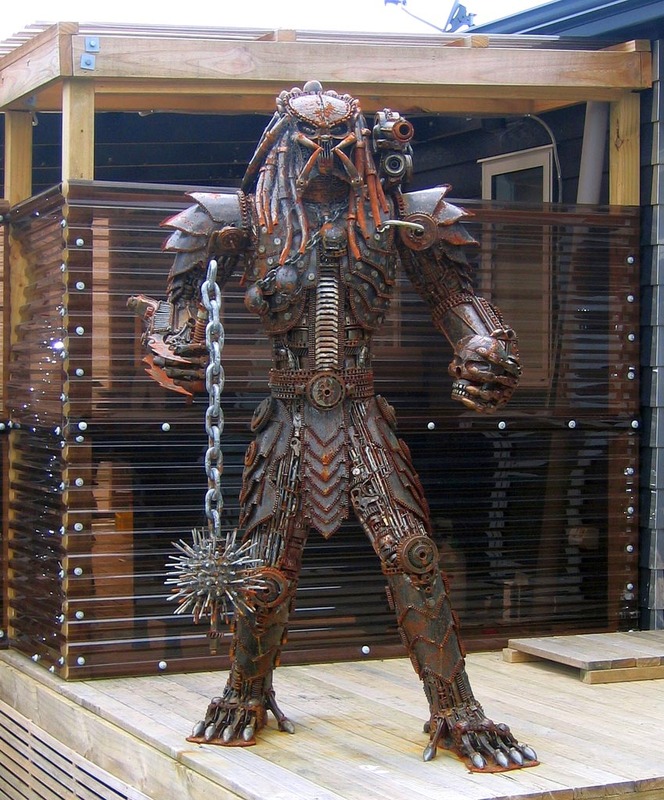 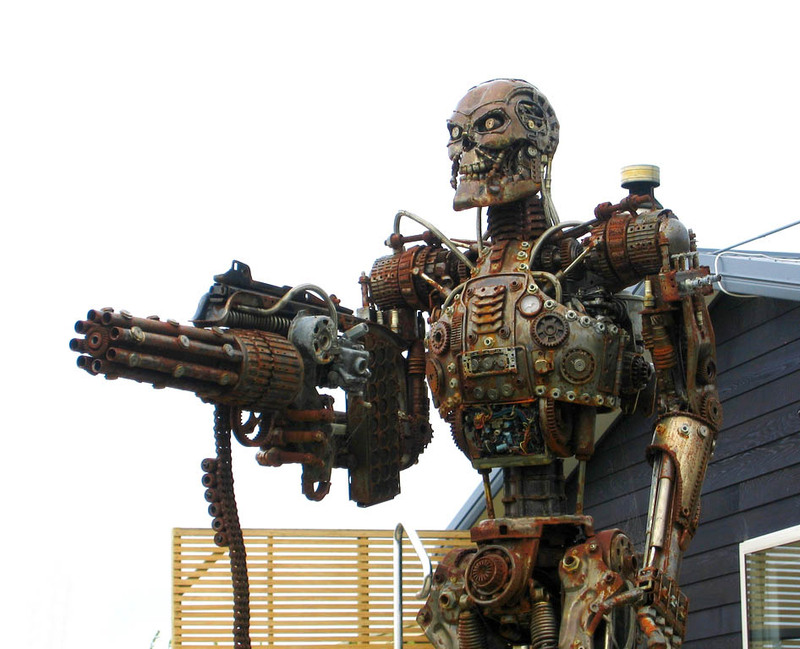 It can range from a few thousand dollars to move a single-piece house, with the price increasing for the number of pieces, location and difficulty.